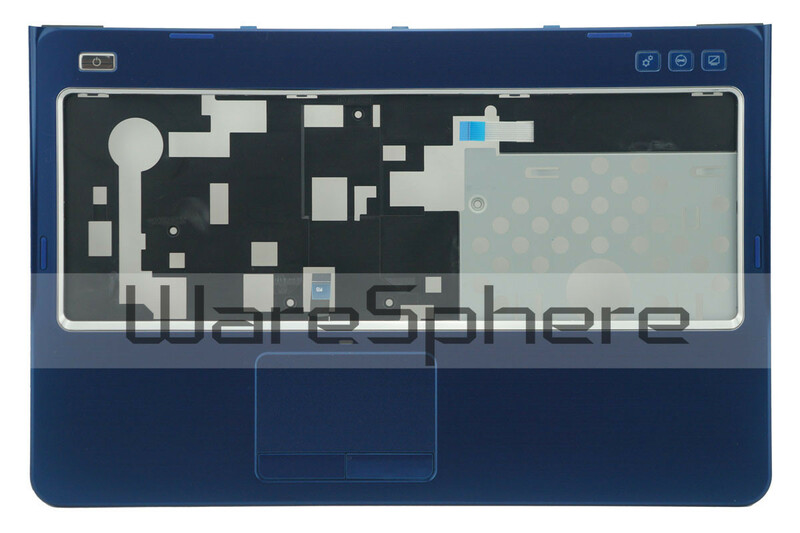 Brand new original Top Cover Assembly for Dell Inspiron 14R (N4110). Color: Blue. DP/N: JH5D4.